Journalists work in an environment where accuracy and professionalism are vital to creating and sustaining a reputation in a highly competitive industry. Journalism has developed and the increasing demand for effective communication has encouraged the diversification of media including integration with modern technology. The lecturers are selected from well-known and respected journalists and media experts, so that students are not only being exposed to a globally-recognised UK qualification, but they are being taught by a very strong experienced team of people. The ABMA Diplomas in Journalism and Media Studies will prepare students to thrive in this sector. Learners are encouraged to submit details of all types of training that they have obtained to us for approval. 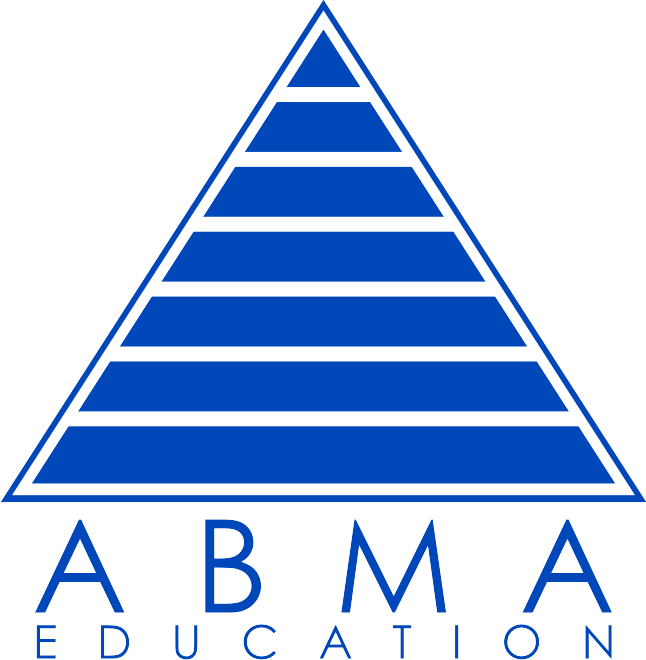 Applicants are encouraged to submit details of all types of training that they have obtained to ABMA Education. Applicants are encouraged to submit details of all types of training that they have obtained to us to forward to ABMA. The above entry requirements are subject to change and all student registrations are accepted at the discretion of ABMA Education. Kindly contact us and we will provide the fees and range of monthly payment plans. We have reduced the fees as an introductory offer for students starting in 2018.